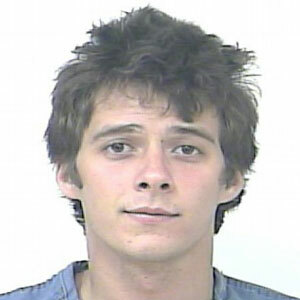 Friend of TheTrueGossip.com and former "Zoey 101" star Matthew Underwood has been arrested for pot possession. But that's not all. According to TMZ, Matt was also charged with contributing to the delinquency of a minor. The 22-year-old star was in a bedroom with a 17-year-old girl when the police arrived to the scene and discovered marijuana. Matt was transported to a nearby jail where he was later released. We wish you the best, Matt.